July 28, 2015, 11:37 a.m. 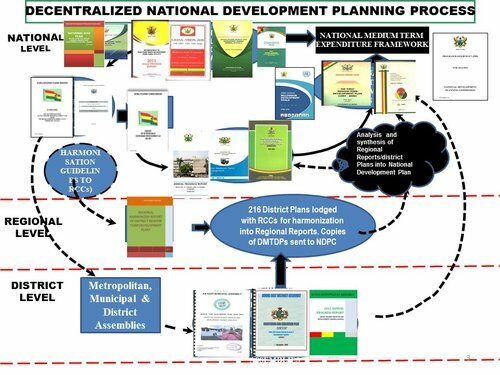 The National Development Planning Commission (NDPC) has held a media forum in Accra to discuss its upcoming consultation on the long term national developmental policy framework that will ensure continuity in governance. The forum was held to sensitize journalists on the framework and its expected benefits for the nation and to provide a platform for the participants to share their views on the policy. Dr Nii Moi Thompson, NDPC Director General, said a portion of the Directive Principle of State Policy, discusses the demographic component, where people less regarded in the society, like the “kayaye” would be considered in the plan. He said the public sector needs to be modernized, especially in the educational system; in a way that critical thinking skills will be taught in schools, hence the need to consider that in the plan. Dr Thompson urged journalists to change their attitude; and practice exactly as they preach on their platforms because their words and items can make and unmake a nation. 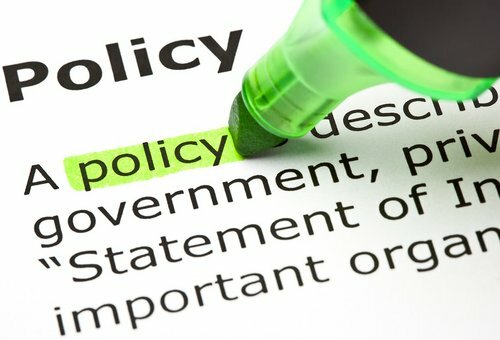 “When it comes to discipline in public institutions, we are going to imply an administrative sanction, which would make an institution that refuses to work, stand on its toes,” he said. Some of the media practitioners, who participated in the forum, urged the Commission to consider a comprehensive plan or policy for the media within the long term development plan. They urged the Commission to prioritize attitudinal change in the plan, which is the most important driver of success of the plan. The journalists asked the Commission to ensure that more jobs are created in the rural areas to prevent rural-urban migration and its overcrowding and related diseases in the urban areas. 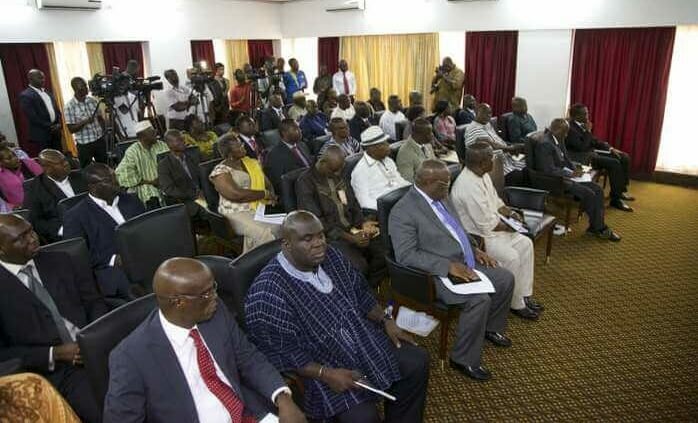 The Director General assured the media that they are going to be considered in the plan through the contribution of the Ghana Journalists Association during the launch and national consultation over the plan.